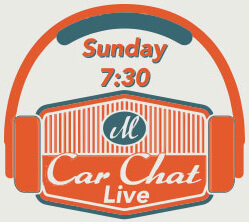 Chad Miller Auto Care of San Antonio, TX provides fast, friendly, and affordable auto repair to the community. 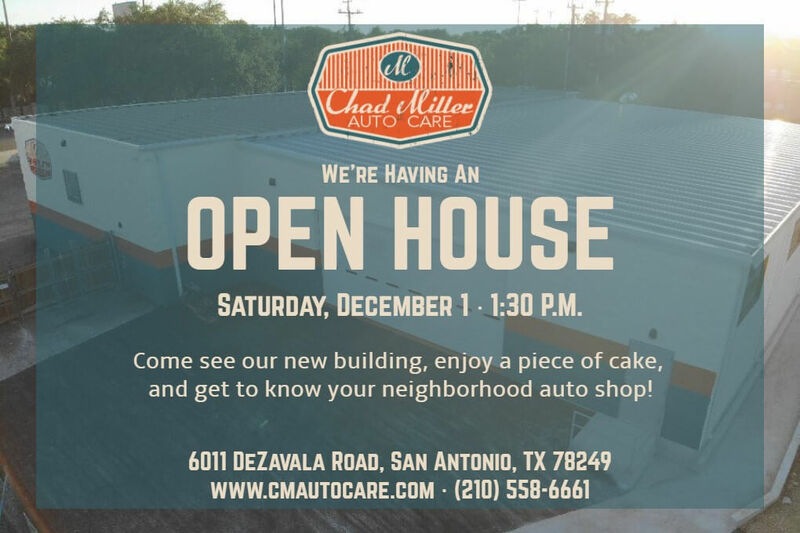 Located at 6011 De Zavala Road and close to the University of Texas, Chad Miller’s has quickly become a local repair shop that people and students can trust. 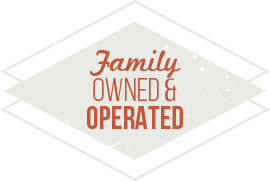 We are family owned and operated, and we treat each customer like family.  Our services include everything from a basic oil change, brake repair, and wheel alignment to specialized services such as exhaust, transmission, and engine repair.  Our team of ASE certified technicians and Master technicians are knowledgeable and always here to answer any questions you may have about your auto repair or service. Every service and repair we provide is backed by our 36-month / 30,000-mile warranty. We are confident in our services and always strive for complete customer satisfaction. 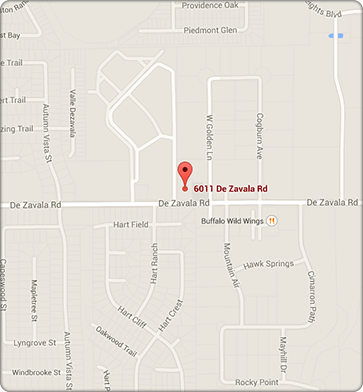 Stop by or call (210) 558-6661, and one of our service techs will be happy to help you! Keep your vehicle running longer and stronger with our personalized scheduled maintenance plans. We will maintain performance and fuel efficiency, along with helping you protect your investment. One of our Auto Repair Specialists will create a custom maintenance plan that not only considers the vehicle’s make and model, but the driver as well. We understand that no two drivers are the same, so we consider: how, where, how often, and in what conditions you normally drive. Using the same tools and state-of-the-art diagnostic equipment as your local dealership, we are able to provide services at a fraction of the price with great customer service at no additional charge. Detailed reports are available via text or email for every service and estimate. With our open and honest estimates, our customers have the information they need to make informed decisions based on our findings. Our customers can rest assured that they will never receive a service they do not need. 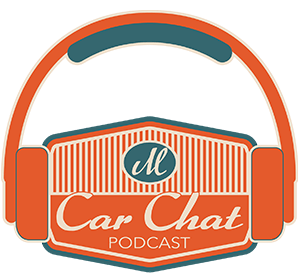 Chad Miller Auto Care is more than your average auto repair shop. 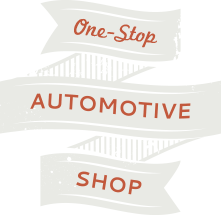 We provide full service auto repair without the stress. Complimentary beverages and Wi-Fi are available while you wait. Additionally, we offer free local shuttle service and discounted rental vehicles for more extensive repairs. If you are still wondering if you should bring your vehicle to us, just check out our reviews on Google, Yelp, and SureCritic ! Call or schedule service online today, and we’ll be happy to help!